Culverson, Adrian R., "Verdurous 5" (2013). 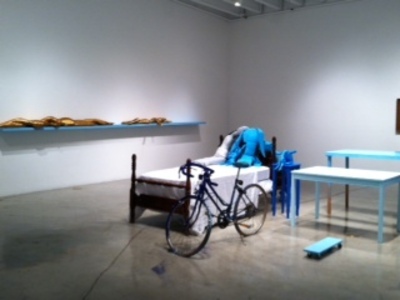 CGU MFA Theses Exhibits. Image 1111.